Quail eggs are causing a splash in many health-conscious circles. As eggs, in general, have made their way back to healthy diets, people are becoming more open to consuming eggs again, including more exotic and novel types of eggs like quail eggs. These tiny eggs are not only novel; they are also quite nutritious! For this reason, a buzz is going around about the many health benefits of quail eggs. But, what are quail eggs? 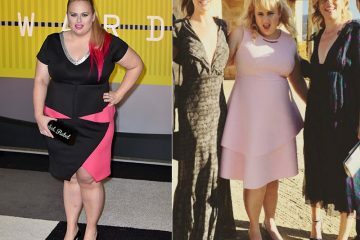 Are they a new miraculous food you must add to your diet? Or are they just part of another fad? Before you go out and buy a carton of these speckled eggs, take the time to learn more about them. This article will cover all of your bases for you including what quail eggs are, their nutritional properties, how they compare to chicken eggs, where you can find them and how to cook them. With this information in hand, you’ll be much better prepared to make a decision about whether or not to include quail eggs in your diet. Quail eggs are small, speckled eggs produced by quails. Scientifically known as Coturnix Coturnix, there are actually 15 different species of quail. While quail eggs may refer to eggs from any one of these species, the Japanese quail is one of the most popular species used for egg production. These tiny eggs are popular in cuisines around the world and in some areas are considered a delicacy. Because the eggs are so small, it’s common to eat 3 or more eggs at once. A single quail egg may also serve as a decorative garnish for some dishes as well. For example, quail egg yolks may be included in sushi dishes or even skewered and deep fried (1). But, aside from their appealing tiny size, what’s special about these eggs? 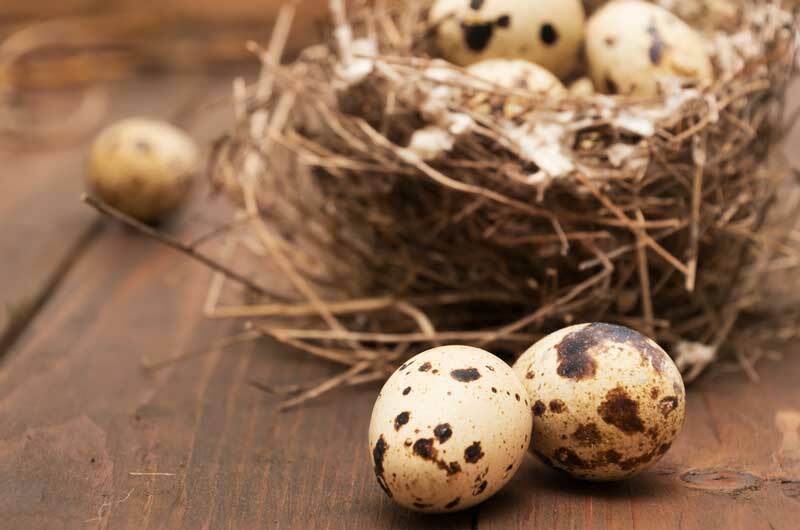 Quail eggs are packed with great nutritional content. From their macromolecule make-up to vitamins and minerals, quail eggs have a lot to offer. When discussing the nutrition of these eggs, it’s important to keep in mind that they are very small. Each quail egg typically weighs a mere 9 grams. For context, a large chicken egg is about 50 grams. That means that it takes about 5 quail eggs to equal one chicken egg! In this list, a few things stand out. 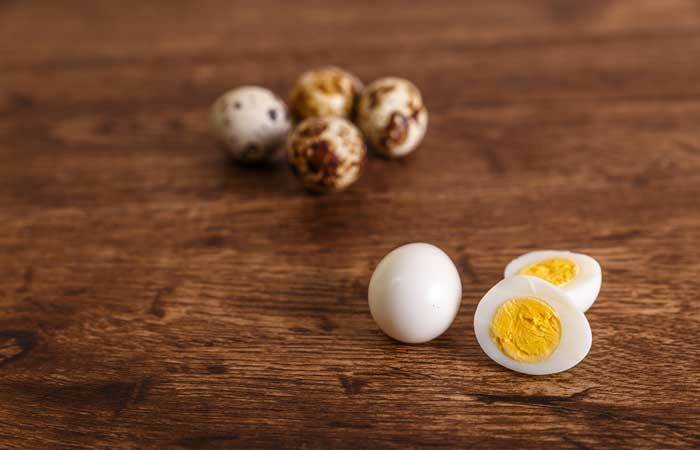 It’s important to note that quail eggs offer high protein content for the size of the egg. Roughly a third of the calories consumed in a quail egg come from protein, which is an impressive amount. These tiny eggs are also packed with vitamins and minerals. 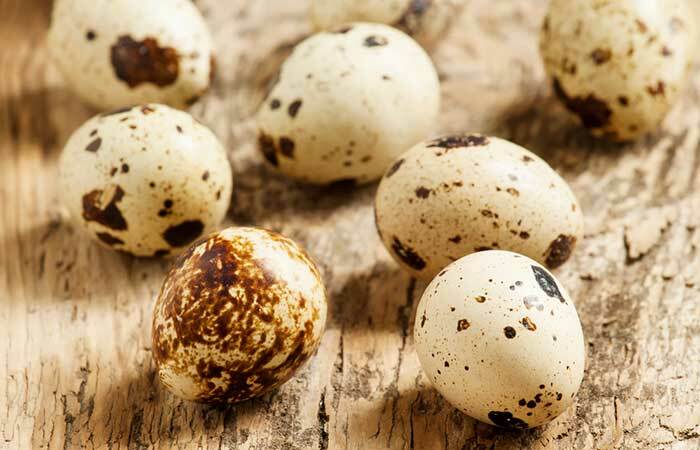 Above, the vitamins and minerals that occur in the greatest quantity in quail eggs are listed. While the percentages may seem small, if you consider that you’d have to eat about 5 quail eggs to equal the size of one chicken egg, the amounts become much more significant. For example, if you eat 5 quail eggs, you’ll get 20% of the daily recommended value of riboflavin and 10% of your Vitamin B12. Many of these vitamins and minerals simply don’t exist in large quantities in foods, so these little eggs are quite impressive. Despite these positive aspects of nutrition content in these eggs, there are two negative points that can’t be ignored. Quail eggs contain very high levels of cholesterol. The 75 mg of cholesterol in just one of these tiny eggs accounts for 25% of the recommended daily value. 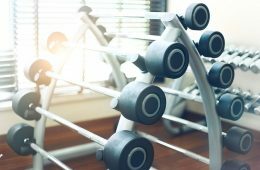 While an egg or two certainly won’t send you over the daily recommended value, those who are already struggling with cholesterol levels should definitely keep these numbers in mind. 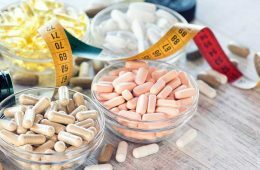 That said, it’s also important to note that the health community no longer links dietary cholesterol and cholesterol in the blood as much as before. 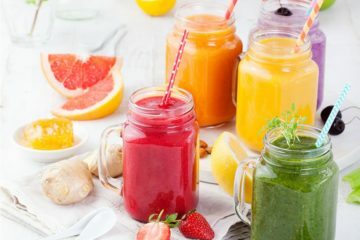 Through research, scientists have learned that cholesterol in food is less important and trans and saturated fats are of greater concern, the Harvard School of Public Health reports. Quail eggs do contain some saturated fat (.3g), but don’t contain any trans fats. Essential omega fatty acids, which are considered healthy fats, are also present in the eggs. Overall, these speckled eggs include an impressive number of nutrients given their small size. Because of this, it’s understandable that some health enthusiasts are so excited about these eggs. Now that you know the nutritional make-up of these eggs, you’re probably wondering how these nutrients play a role in your health. Can quail eggs help you improve your health? What benefits do these cute, speckled eggs offer? They are a great source of energy for your body. Rich in proteins and iron, these are important for your body’s energy levels. Iron plays an important role in blood production. A lack of iron in the body results in a condition called anemia which is marked by symptoms of tiredness and shortness of breath. Selenium is one of the most prevalent minerals in quail eggs. 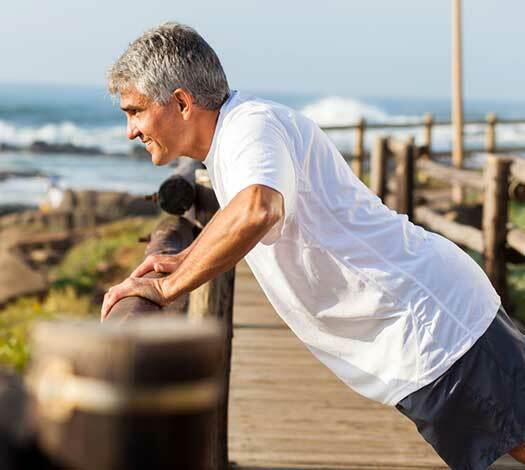 This mineral may help reduce your risk for prostate cancer. How does it work? Selenium has antioxidants which protect your body’s cells from damage and oxidation. Selenium deficiencies have also been associated with some health conditions including HIV and Crohn’s disease (5). 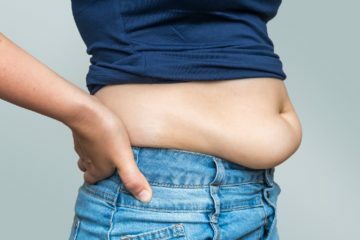 Although it’s unlikely for the average person to experience a selenium deficiency, it’s always good to make sure that you are including this mineral in your diet. Riboflavin, also known as Vitamin B2 is essential for a number of processes in the body. In general, B vitamins including Vitamin B2 help keep the liver, skin, hair, and eyes healthy. Riboflavin also plays a role in the production of red blood cells. The tiny quail egg contains a hefty amount of riboflavin, especially if you eat more than one. Vitamin B12, thiamin (vitamin B1) and Vitamin B2 are both important for brain function and health. Getting enough Vitamin B12 may even help reduce cognitive decline. 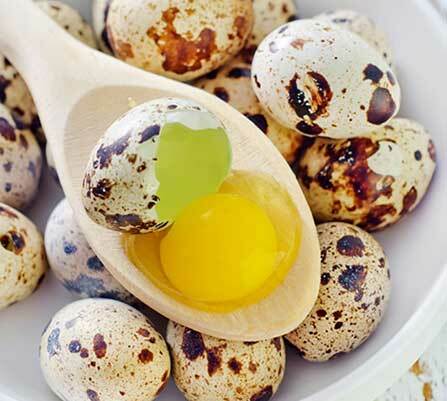 Quail eggs offer a good source of Vitamin B12 and Vitamin B2 (Riboflavin), and also contain small amounts of thiamin. These are some of the many health benefits that can be obtained from quail eggs. It is important to remember to eat eggs, including those of the quail variety, in moderation. Although eggs can be part of a healthy diet, this food also contains fat and cholesterol which, in combination with other factors, can increase your risk for heart disease. If you have diabetes or struggle to control your cholesterol, you need to be especially aware of your consumption of eggs. However, you may be wondering how different quail eggs are from regular chicken eggs? Should you go out of your way to find these unique, tiny eggs? Learn everything you need to know about quail eggs vs. chicken eggs in the next section. Quail Eggs Vs. Chicken Eggs: What’s the Difference? If you think “eggs are eggs,” you may wonder if there’s much difference between quail and chicken eggs. After all, there are many different kinds of eggs available to purchase. You can buy duck eggs, chicken eggs, or even ostrich eggs. Is there a benefit to buying one kind of an egg over another? To get an idea of the differences between quail and chicken eggs, let’s take a look at their nutritional make-up. Here, we’ll compare the nutritional values for 100g of each kind of egg. This would equal about 2 large chicken eggs or about 10 quail eggs. In the nutritional breakdown, it becomes clear that quail and chicken eggs are actually quite similar. Both contain similar amounts of nutritional components including vitamins and minerals. The fat and protein content of each are also very similar. Where these two types of eggs differ drastically is in their cholesterol and riboflavin content. The quail variety contains about double the cholesterol found in chicken eggs. But, on the other hand, quail eggs contain nearly 20% more riboflavin than chicken eggs. Another point to note is that quail eggs contain almost double the thiamin as chicken eggs contain. You’ll also notice that quail eggs contain more iron than chicken eggs. In fact, on nearly every vitamin and mineral, quail eggs win with a slightly higher content, but in most cases, the differences really are quite minimal. So, are quail eggs healthier than chicken eggs? Technically yes, but the differences aren’t extraordinary. 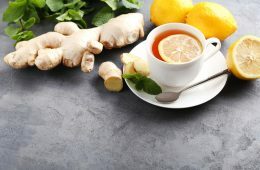 If you’re looking for a nutrition change with a huge impact on your health, you might not see a big difference like you might when including other power foods and supplements like ginger or green tea extract in your diet. However, over time, if you consistently choose quail instead of chicken eggs, it could contribute to improved health. If you’re going to eat eggs anyway, why not try slightly healthier, more nutritious quail variety? 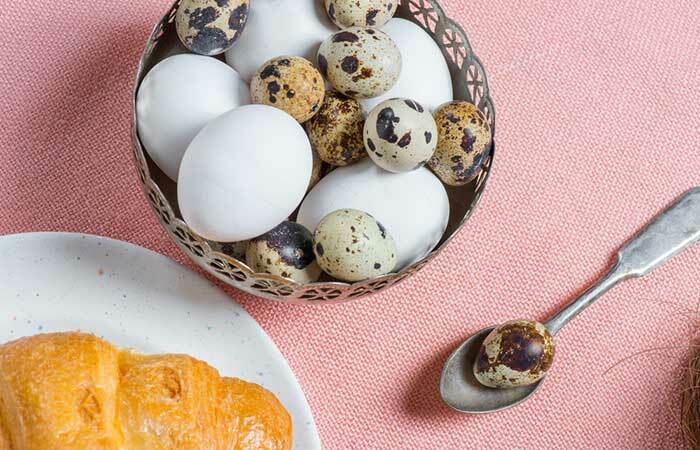 So, you want to try these cute, speckled eggs. But, where can you buy quail eggs? The good news is that these eggs are becoming ever more common. If you like online shopping, the answer to this question is simple. Just head over to Amazon and you’ll find a number of sellers offering quail eggs. 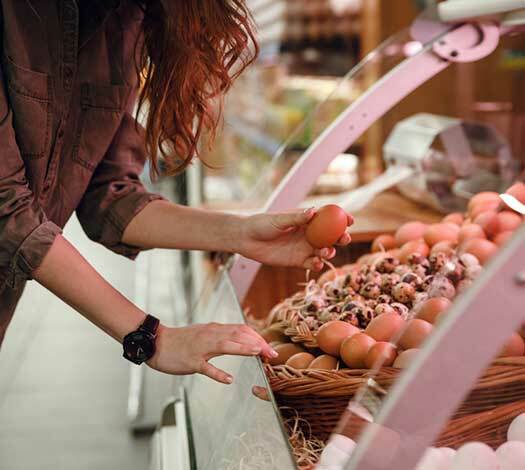 However, if you’d rather buy your eggs in person, the best places to check are your local supermarket, gourmet food stores, and any local farmer’s markets. Many individuals have reported finding these eggs at Whole Foods, so if you have one of these stores in your area, you can check there too. You might also have luck searching in markets that specialize in international foods, specifically Asian food markets, where quail eggs are more common in cuisine. Once you have your hands on them, you’ll really get a sense of the size and beauty of these eggs. The next step is learning how to cook with them. Cooking quail eggs is relatively simple. There is one trick though, and that’s cracking your eggs. Unless you’re going to boil your eggs, these miniature eggs can be quite tricky to crack. You’ll have to use either a sharp serrated knife or purchase a special quail egg scissors. The quail egg scissors perform the same function as the knife, but it is slightly easier to use. If you have a lot of quail eggs to crack, investing in one of these handy devices will be a real time-saver. You can purchase these special scissors online at a reasonable cost. Aside from learning how to crack quail eggs, you can cook them just like you would cook chicken eggs. You can fry them, bake with them, boil them, poach them, pickle them or make them deviled. When calculating how many quail eggs to use in a recipe, you can substitute 4-5 quail eggs for each chicken egg. These charming eggs allow you to enjoy 4 to 5 small bite-fulls of perfectly distributed yolk and whites in the form of tiny whole eggs instead of one large whole hard-boiled egg. It’s boiled egg perfection! So yes, one of the main charms of quail eggs is their small size. This is highlighted when they are cooked individually as boiled or fried eggs. There are many ways you can use them in this way as a garnish or feature element of your dish, making for a unique look with their dainty size. Below, there are a few recipes for you to try, some of which highlight the size of the eggs. Fill a small pot about two-thirds of the way full with water and bring it to a boil. Once the water has come to a full boil, carefully lower the eggs into the water using a slotted spoon (this will prevent the eggs from dropping and cracking on the bottom of the pot). Allow the eggs to boil for 2.5 – 4 minutes depending on how you like your eggs. 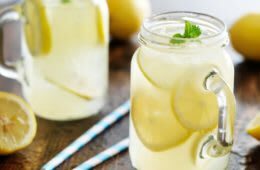 Remove the eggs with a slotted spoon and place them in a cold water bath. Allow the eggs to cool. Carefully crack and peel the eggs. Boiled quail eggs are perfect to half and add to salads, pickle or as an innovative addition to dishes such as chicken adobo, in scotch eggs or even in curry. This traditional Filipino food is basically quail eggs coated in a batter and deep-fried to achieve a crispy finish. The fried, tasty treats are served with a vinegar dip. You can find the full details to this recipe, including a handy video showing you how to make the kwek kwek on Panlasang Pinoy. The spicy vinegar dip can be found here. Pickled eggs become so much cuter when made with quail eggs. This great recipe can easily be prepared ahead of time. 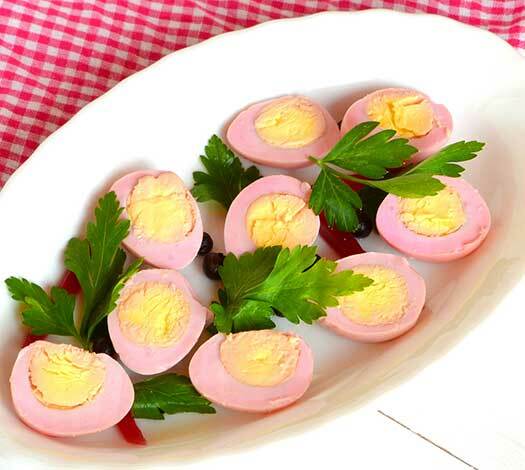 Served as appetizers or snacks, these tiny pink pickled eggs are sure to get plenty of attention! You’ll find everything you need to know about making these adorable pickled eggs on Chowhound. Enjoy! 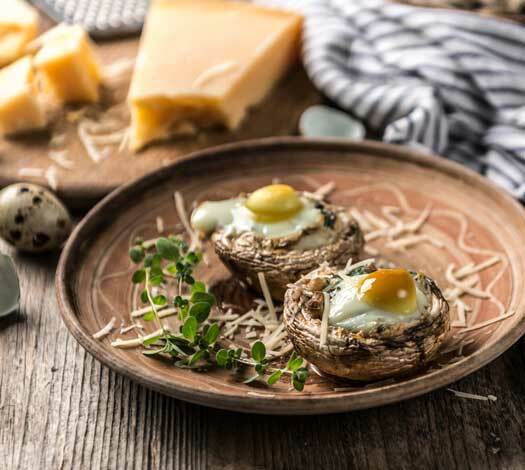 This recipe offers a fantastic way to eat your quail eggs for breakfast. The creative presentation is what makes this dish so intriguing. The hash brown potatoes are formed in small bowls and baked. Then, a few quail eggs are cracked right inside and allowed to bake, appearing just darling in the potato nests. Ready to make them? Head over to Jo Cooks to learn how to make this cute breakfast dish. Another fantastic option for a snack or appetizer, soy grilled quail eggs are a delicious way to enjoy these tiny eggs. Simple ingredients pull together a flavorful dish. This recipe is easy to make as long as you know how to boil quail eggs. So, give it a go! You’ll find all of the details for making this recipe at Ottolenghi. For the details on how to make this recipe, head to Bite Delite where you can learn to make this dish yourself. Now you should be inspired to go find some quail eggs and get cooking. Bon appetite! The Bottom Line on Quail Eggs: Should You Include Them in Your Diet? Quail eggs are a great alternative to chicken eggs, and even contain more nutrients than common chicken eggs. So, if you want to make the most of eating eggs, go for the quail variety. Your body will thank you. The only thing you need to keep in mind is your cholesterol levels. With their high cholesterol content, these tiny eggs may not be the best choice for individuals who struggle with keeping their cholesterol down. Remember, you can also manage cholesterol by eating an otherwise healthy diet so that you can gain the health benefits of these eggs without worrying about including too much fat and cholesterol in your diet. 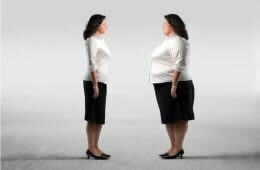 Avoid other fatty foods such as bacon and fried potatoes along with your eggs. If you absolutely can’t find quail eggs in your area, don’t fret. Regular old chicken eggs also pack in the nutrition and are quite healthy to include in your diet. However, if possible, there’s good reason to choose quail eggs. These tiny speckled eggs are very nutritious and easy to prepare. If you want to make sure you’re getting maximum nutrition for calories consumed, consider switching from chicken eggs to quail. These tiny eggs are getting ever easier to find, so why not pick some up at your grocery store or gourmet food shop and give them a whirl? Have you tried quail eggs? What’s your favorite way to prepare them? Tell us about your experience with these dainty eggs in the comments below. We’d love to hear from you! Woah!!!!!!! I hope just seeing this for the first time! I’m definitely hitting my local gourmet supermarket to check this out and purchase a whole box if I can. The recipes are amazing and I surely want to try them out. The nutritional contents are very good too and I always remember the cholesterol content when cooking. Yay!!!! My favorite egg for frying and baking! I totally love this egg and since I can use it for almost every thing I do with chicken eggs, I didn’t regret switching to it. 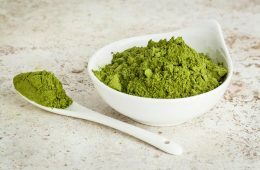 It tastes really good and the numerous recipes one can try out with it is nutrient packed and delicious. I wish I see it more often in local stores. So glad you love quail eggs. They are amazing aren’t they? They are becoming more popular, so maybe you’ll see them more often in the store soon! Glad you enjoyed the article. Let us know how you like quail eggs! Apr 22, 2018 Diane T.
There was a time when I was addicted to quail eggs, I even consumed them raw. Lately I’ve switched to a plant-based diet so no eggs for me but my husband still eats them. He’s not a fan on spending a lot of time in the kitchen so he’ll either have them boiled or stir fried with whatever veggies we have handy. I know they have a ton of benefits without raising your cholesterol through the roof but I can’t bring myself to eat eggs again. We don’t have a lot of quail where I come from, but I heard they are delicious. And so healthy!! I love the fact that you even took your time adding some recipes in here, gonna try that asap! Where do you buy your quail eggs btw, haven’t seen them anywhere..
Wow! This is really nice to read. I need to go now and cook this for my kids. Kudos to all the staff of Livin3! Quail eggs…. Hah, I never thought of that! I remember seeing quail meat on a menu at a restaurant I went to yesterday and thought that would be interesting, but I never thought about their eggs… High in the Omegas, improves liver and other organs and helps against certain cancers… oh yes!! I’ve never seen them at my supermarket but if Amazon carries them, I’d like to try them! They do look pretty small so yeah, cracking them could be a bit irritating, but I’d be willing to try them… Especially the one you mentioned about cooking them in hash brown nests… Yum! !